Aberdeen have lost their appeal against the two-game ban given to defender Scott McKenna by the SFA following his red card in the 1-0 defeat to Celtic on Saturday. McKenna was charged with serious foul play following a waist-high tackle on Hoops striker Odsonne Edouard at Celtic Park that forced the striker to come off, with his replacement Scott Sinclair scoring what proved to be the winning goal. 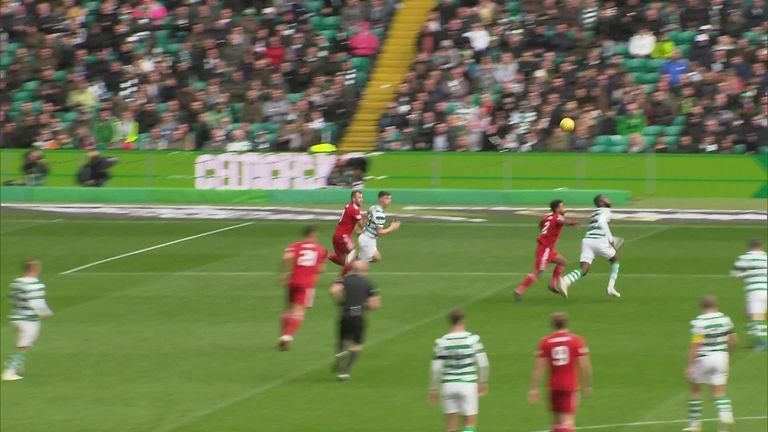 Aberdeen decided to appeal the two-match ban that was offered following a fast track notice of complaint, with Dons boss Derek McInnes arguing McKenna cleared the ball before colliding with Edouard in the 43rd minute of the game. Scott Sinclair's stylish finish proved decisive as Celtic got back to winning ways in the Scottish Premiership with a 1-0 win over Aberdeen. The SFA disagreed, however, with the hearing that took place at Hampden Park on Thursday deciding the case against the Scotland defender had been proven. McKenna will now miss Aberdeen's upcoming games against St Mirren and Hearts.